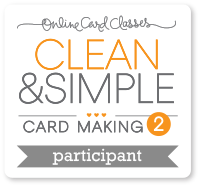 These are the Online Card Classes I have attended. I enjoy these classes so much and always, always learn something new. 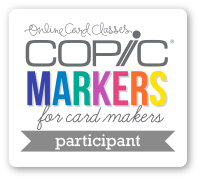 The teachers share so many design secrets and tips and it's nice that they teach not only thru video, but they also provide a PDF for each card. Another feature I like is that once the class is over, we still have unlimited access to the course materials. We can view the videos and browse the Student Gallery as often as we'd like. Talk about 'one stop shop' for inspiration! I encourage you to try one. You will be very pleased! Click on the links to see the projects I created for each class.